Update (08:25, April 17): This article has been amended to include comment from two domestic exchanges. In a press conference, Tuesday, the Korean Blockchain Association, formed in December 2017 by industry companies, has proposed rules that would mandate exchange members of the group to hold at least 2 billion Korean won ($1.8 million) in equity capital, in addition to filing financial statements and audit reports with the association. Applicable to 14 cryptocurrency exchanges in the country, including Bithumb, Coinone, Gopax, OKCoin Korea and Huobi Korea, the new rules, when they come into effect, will also mandate that members store users’ transaction records for five years, according to South Korea news agency Yonhap. Exchanges must also put systems in place to detect and report abnormal transactions. The rules are being pursued as part of a wider industry effort to better implement anti-money laundering regulations put in place by the country’s Financial Services Commission. 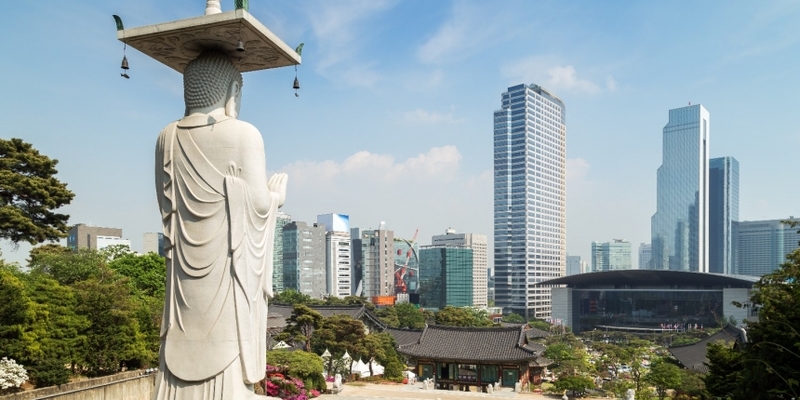 The move marks to self regulate the exchange industry in South Korea is also in line with with positions taken by domestic exchanges that had pledged to clean up the market. To that end, the proposed rules also require each exchange to form a special committee to review the listing of new tokens issued through initial coin offerings (ICOs) with ethical charters in place to prevent insider trading. According to Yonhap, the rules will be further finalized by end of next month, after which each exchange member will submit relevant documents by June 8.